At the JCBA 93rd Annual Meeting on October 11, 2016, messengers unanimously approved this recommendation to partner with New Life Church, Kona, HI. The first trip occurred July 21-29, 2017. A second trip is scheduled for July 13-20, 2018 to assist with a sports camp with New Life Church. Whereas, the city of Kona, HI has a population of 25,000 and currently less than 8% of these individuals attend an evangelical church. Whereas, the Missions Mobilization Department of the Mississippi Baptist Convention has established a state partnership with New Life Church and leaders from our association have met with Jay Parks and concluded the church plant is worthy of support. To prayerfully provide financial support to assist with the planting of New Life Church, a congregation of like doctrine and practice, by giving a total of $12,000 from the general budget (Line Item #403) over the next three (3) years. To prayerfully consider supporting at least one annual associational mission trip to assist New Life Church in strategic outreach endeavors in their community. 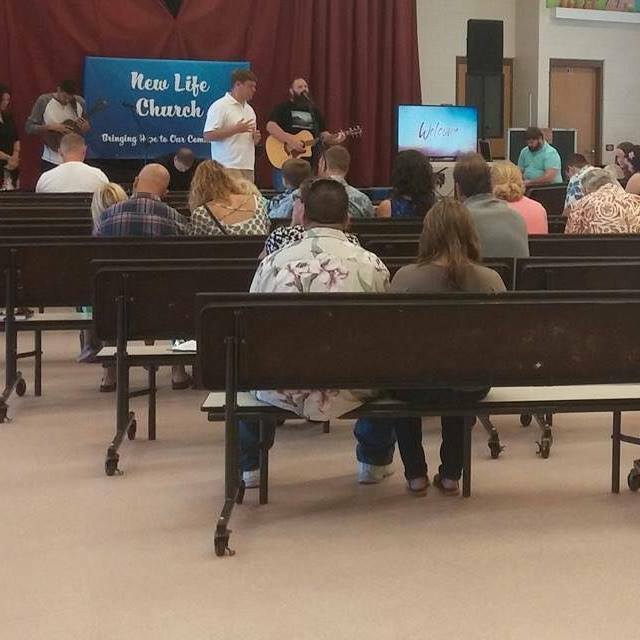 To prayerfully seek other ways we can be involved in assisting New Life Church reach their city for Christ. We anticipate that Pastor Jay Parks will provide periodic updates on their ministry, including progress, needs, and prayer requests. We further resolve to personally and corporately pray for Jay and April Parks, New Life Church, and the people of Kona, HI. 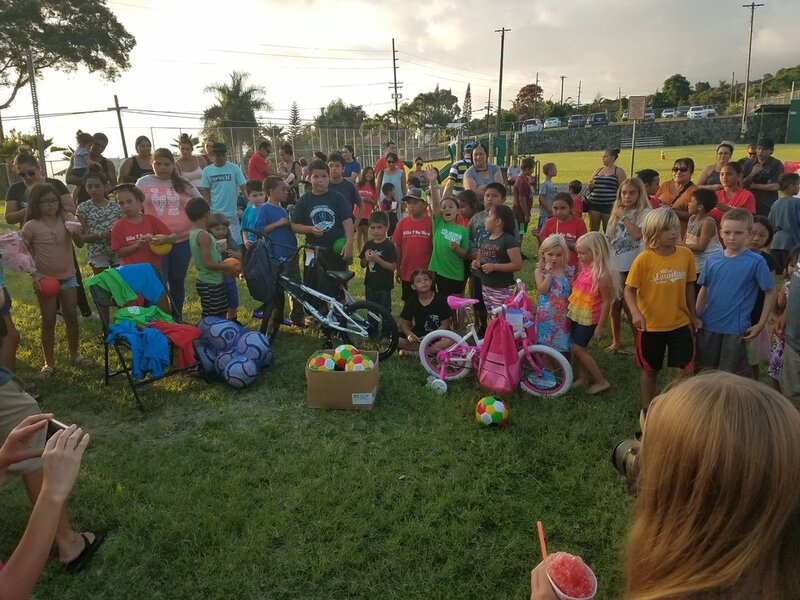 July 22-29, 2017, a team from the Jackson County Baptist Association traveled to Kona, Hawaii to assist Church Planter Jay Parks in reaching his community. They offered sports camps and held an outreach community party. Some small service projects were also completed. We offered any assistance needed to support the New Life congregation. 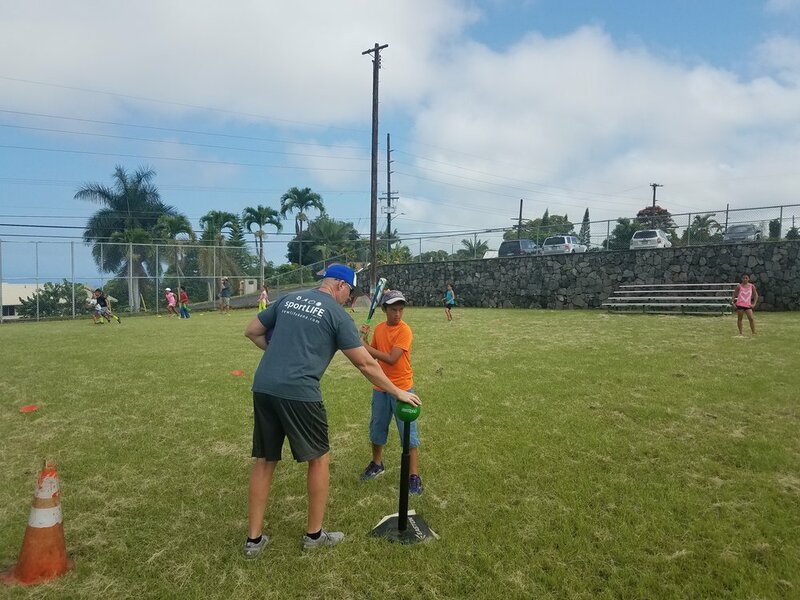 July 13-20, 2018, a team from Jackson County Baptist Association traveled to Kona, Hawaii and again partnered with Church Planter Jay Parks. They held sports camps and and community work was done. 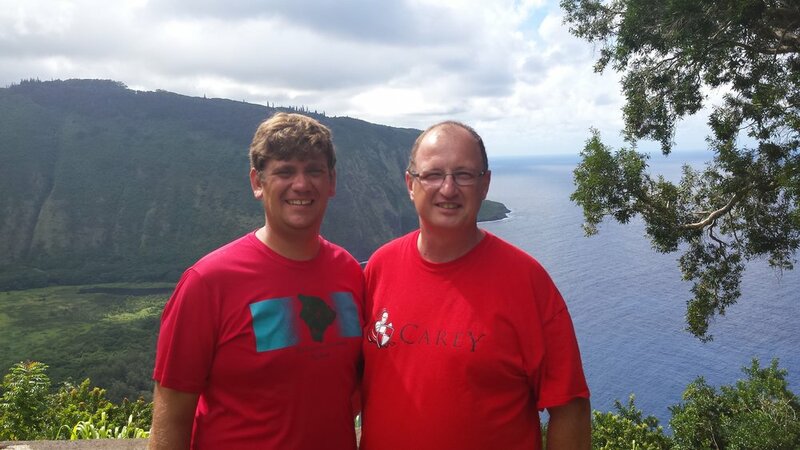 Please continue to pray for this diverse area of Hawaii as Jay and his church New Life continue their work.